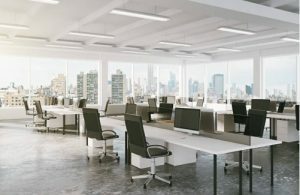 Choosing to refresh the look or functionality of your office space is a big undertaking, not only will operations have to cease for the duration of the process but the procurement phase itself to find the right company to handle this important task is also slightly more complex than you might imagine. Every company is different, offering different levels of services, different quality of products and different levels of aftercare services. That’s why it’s important that you have a clear idea of what you want and what is priority for your needs. 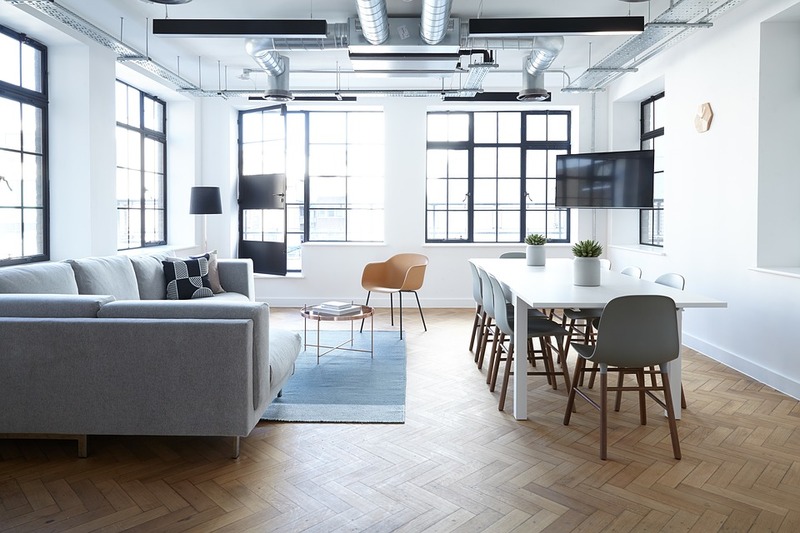 In this article we will run through a few of the more important elements of what you should be looking for in an office renovator. As mentioned before, this is a massive undertaking for your business and staff due to the potential size of the job and the materials they will need to order. You should to be able to place your trust into the contractor that you choose, not only to get the quality of work that you require, but also in the timeframe that you request. You will want to asses just how open and transparent in their planning and quotation they have been to asses this. There are also other things such as their ability to demonstrate how reliable they are, in terms of the timeframe of quotations or any other information that you have requested from them. Also ask to see their showroom and offices, their reaction should give you an indication of whether or not they have something to hide. 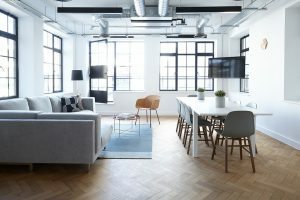 The main strength of an office outfitter will be their ability to provide quality goods and service to their clients, a good way to judge just how much faith the contactors have in their own quality of work and the quality of their products is to see what kind of guarantees they are willing to give on them. This should factor into your choice considerably as you have to plan for every eventuality; and offices being busy environments with a high density of people, the potential for things to get damaged is higher than say, in your home. You will have to, before you have this work undertaken, decide on your budget and not just how much you have to spend but what parts of your premises need refurbishing and to what extent? Does one room just need painting and new floors whilst another needs a complete overhaul? Once you have decided all of that, you will need to let your planned contractor know this so then he can draw up an accurate and relevant quotation for you. However, a good contractor can be flexible with what you want versus what you can afford and should always be willing to take your considerations onboard and a good contractor should work with you on an overall design as opposed to just forcing one onto you from their portfolio. Another thing you will want to look at is how well they materialize your requirements into both their quotes and in their designs. Generally speaking, if a company requires you to pay a large sum of money upfront before any actual work can begin then it probably means that the companies isn’t doing great financially and this can be a warning sign. A company that is struggling financially will not have the monetary power to invest in things just on the promise of payment at the end of a satisfactory job. Obviously, some amount must be paid upfront but if your contractor has to ask you to front labor wages, it can be another sign they are in a bit of a downturn. You want to deal with a company that is not struggling financially due to the fact that if you pay large amounts up front, in a way, you are beholden to them and disputes can arise in the event of you not being happy with the work. Thanks for taking the time out to read this article, hopefully you have a better idea of what you need to look for in an office refurbishment contactor. Please click on the following link for more information on office fitouts.